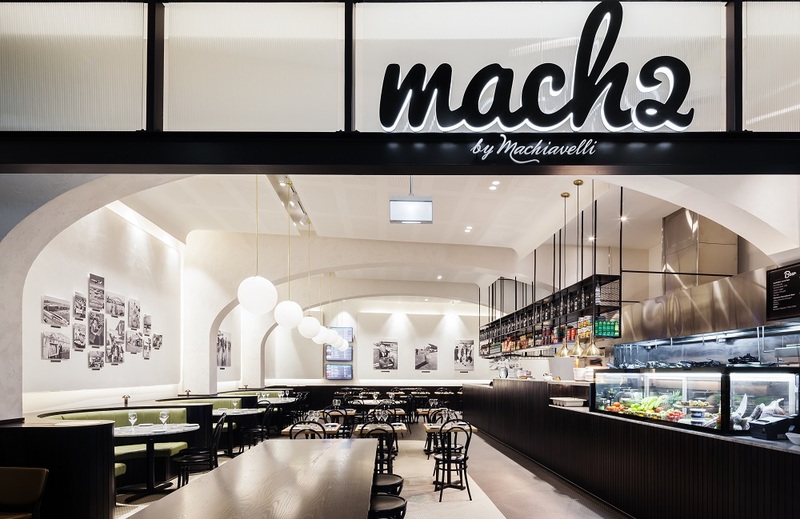 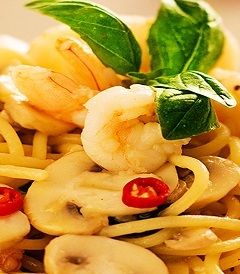 From the famed Machiavelli restaurant family, Mach2 is the International Terminal’s newest dining venue serving Italian favourites such as Antipasto, Calamari Fritti, Spaghetti, Meatballs, Risotto, Veal Escalopes and an All-Day Breakfast featuring house-made sausages. 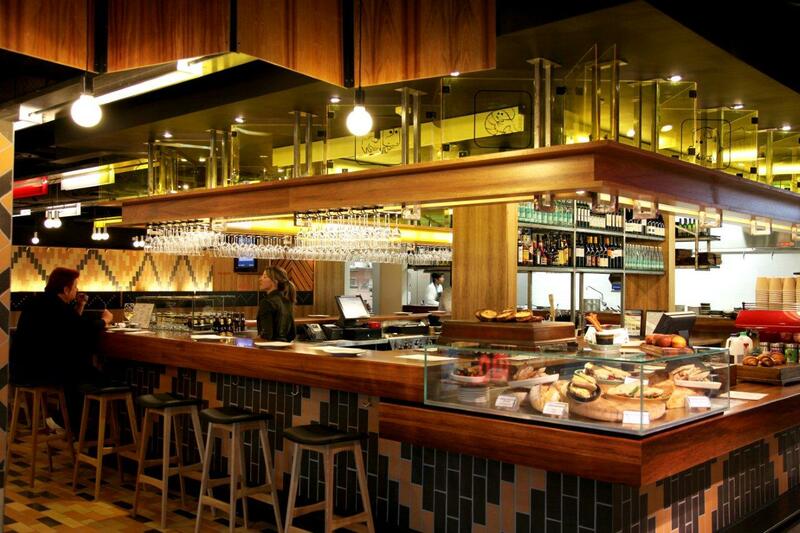 With its stylish and modern fit-out seating 80 people and boasting Machiavelli’s famous wall art, Mach2 offers a full bar and wine list, a Kids Menu and also serves take-away café snacks & Caffe Aurora from the house of Vittoria. 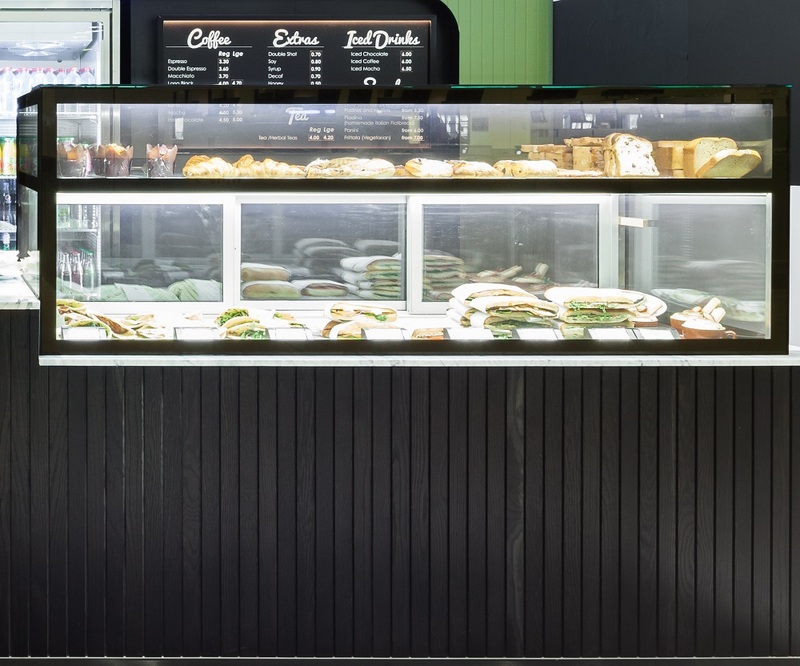 Mach2 is located landside at Sydney International Terminal.